UPDATE: CoinFi will be cancelling their public sale (both presale/crowdsale). Instead, they will be airdropping 9,375,000 COFI tokens to their whitelist. If you signed up and submitted your KYC documents (and aren’t from a restricted country), you will receive 500 COFI tokens on Jan 31, 2018. 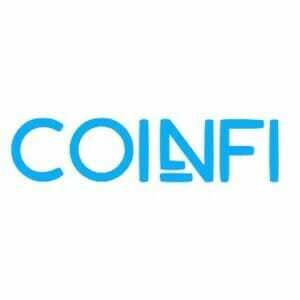 CoinFi is a decentralized market intelligence platform for the next generation of crypto investors and traders. They use a multitude of techniques to provide investors and traders with the information they need to gain an edge. These techniques include both in-house and crowdsourced analyst research, trading signals, and algorithms. The techniques also cover specific cryptocurrencies as well as the overall crypto industry. The rapidly growing world of cryptocurrencies, markets, business, and derivatives creates an extremely large and difficult-to-navigate universe of data that makes it tedious and time-consuming for investors to find the information they need to make intelligent decisions within the current ecosystem. At present, there are no dominant market intelligence platforms for crypto-investors like Bloomberg or Thomas Reuters in equities. CoinFi will provide such a platform.